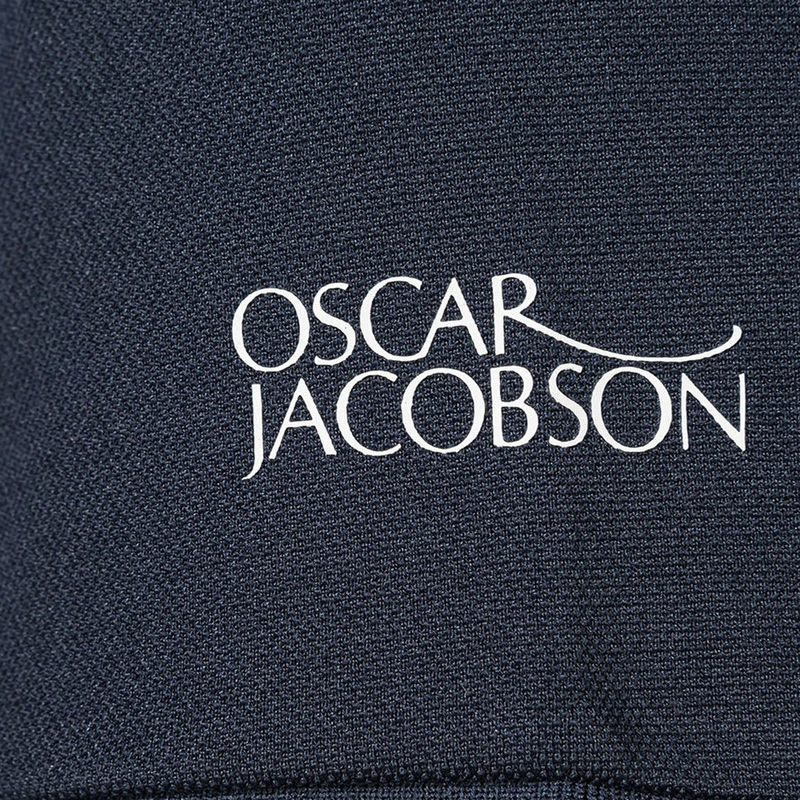 Oscar Jacobson has a rich heritage in the golf industry, making fine quality garments that look great on the golf course as well as the high street. 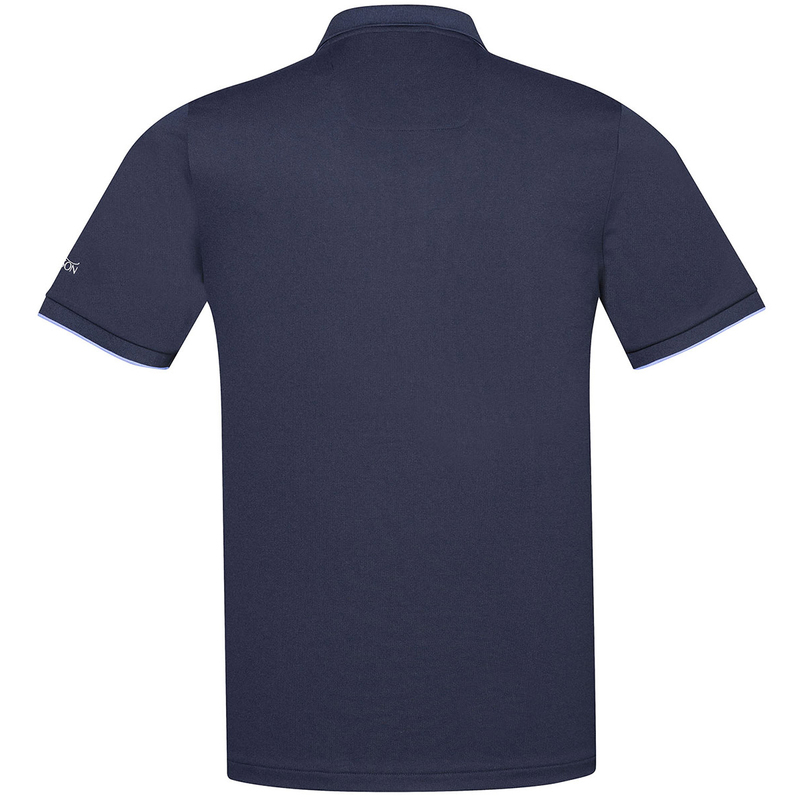 The Ivo Pin shirt has been constructed with a 210gm jersey knit fabric, with high stretch properties to ensure you can perform at the very highest level of golf. 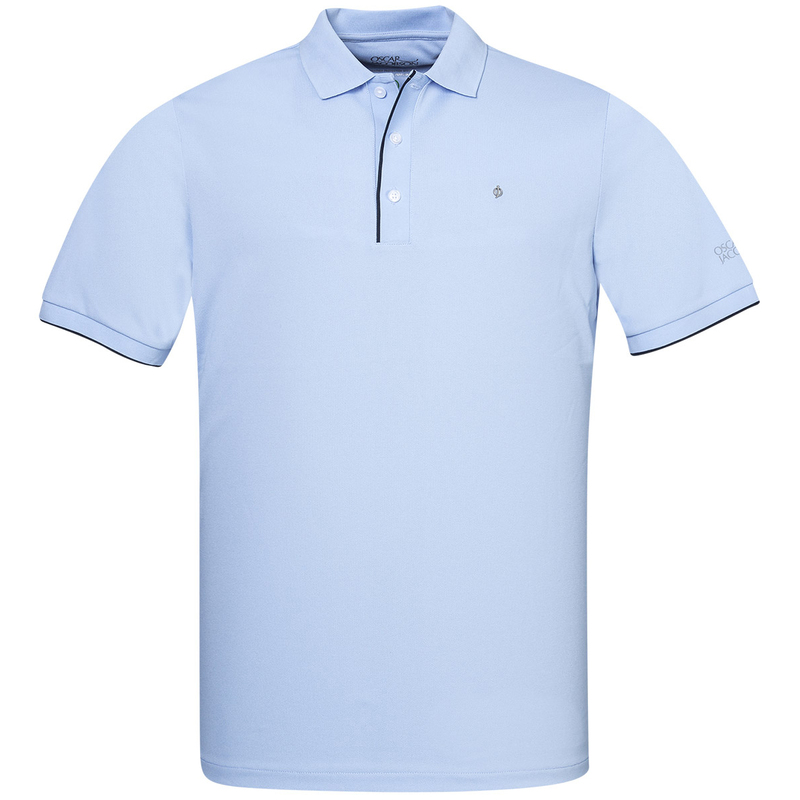 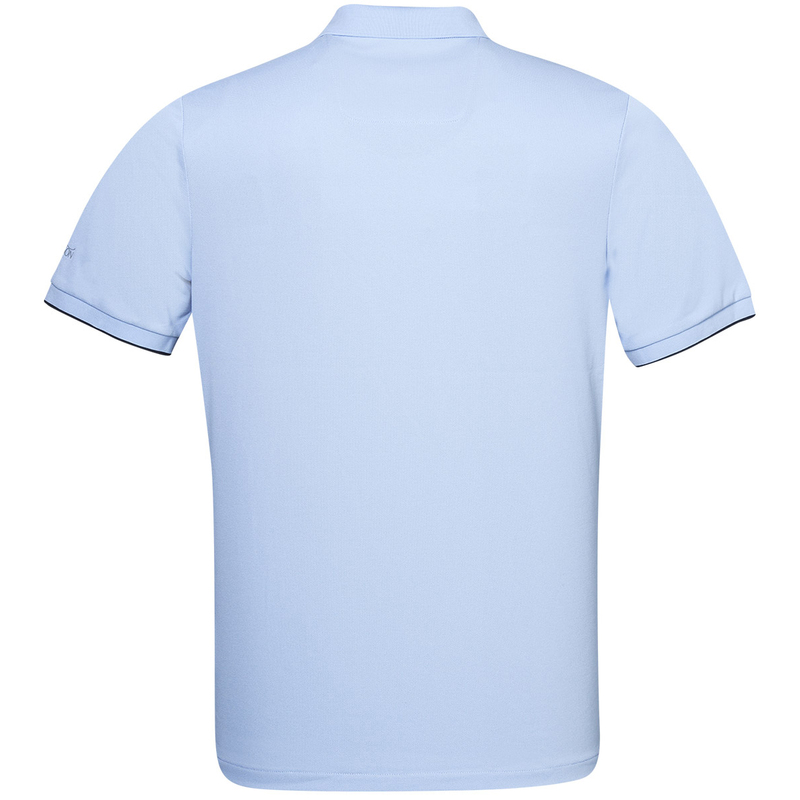 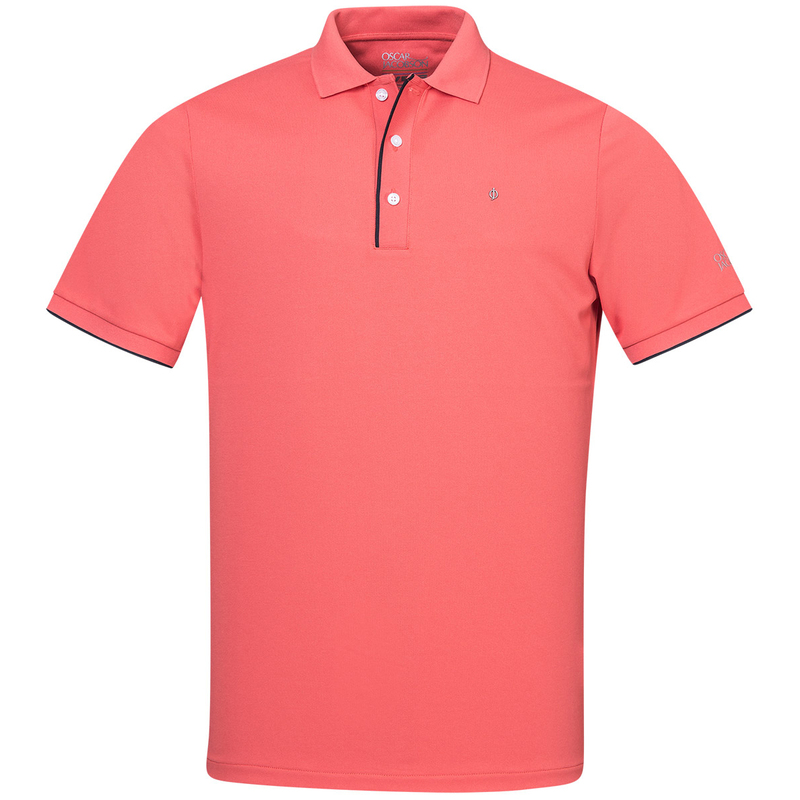 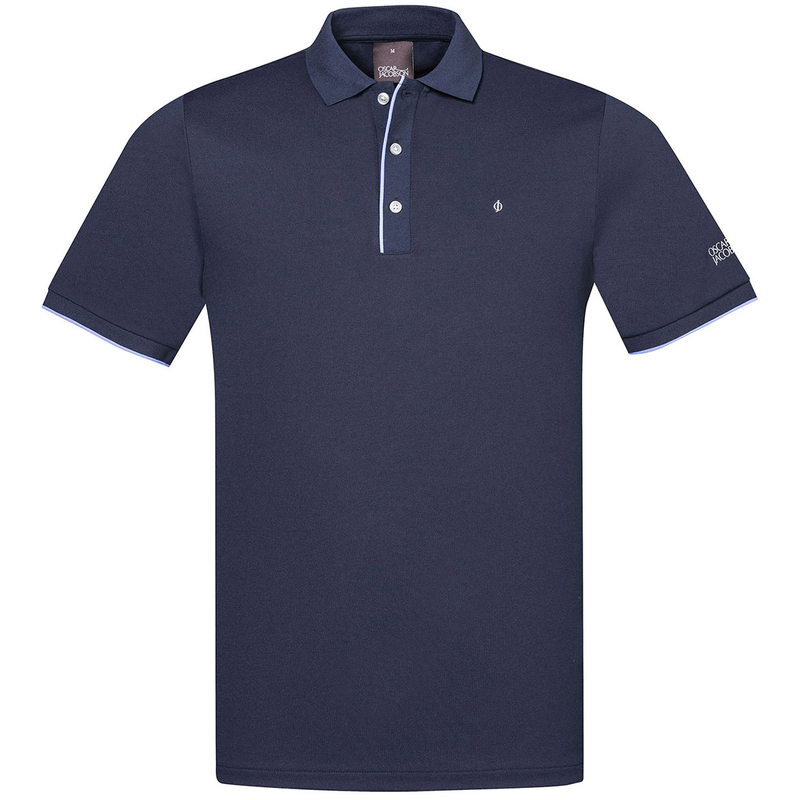 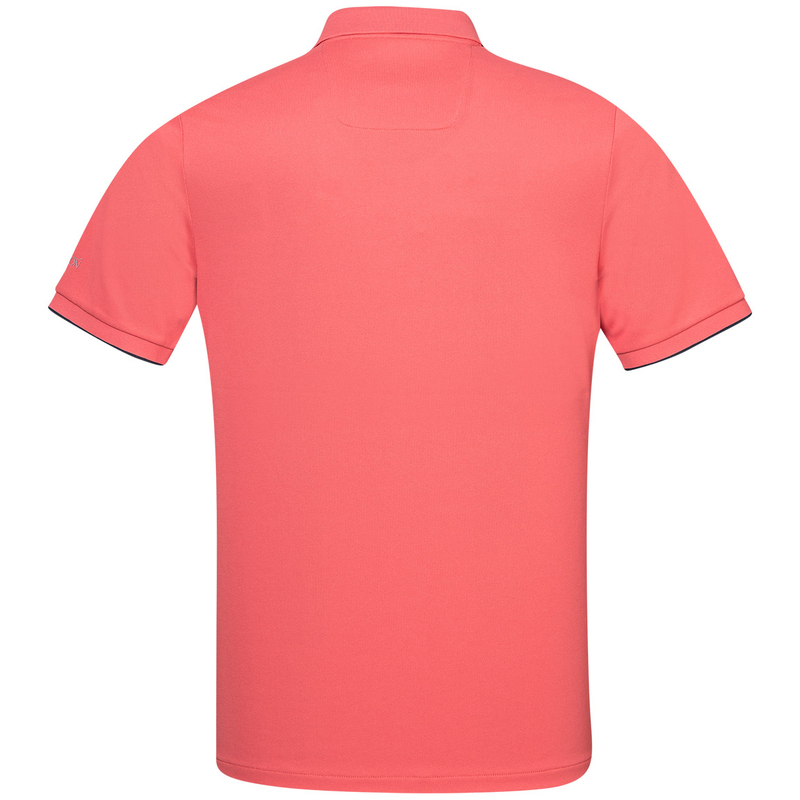 The design features a classic 3-button placket with contrast colour trim, and has a flat knit collar, which is ideal for playing the sport of golf. 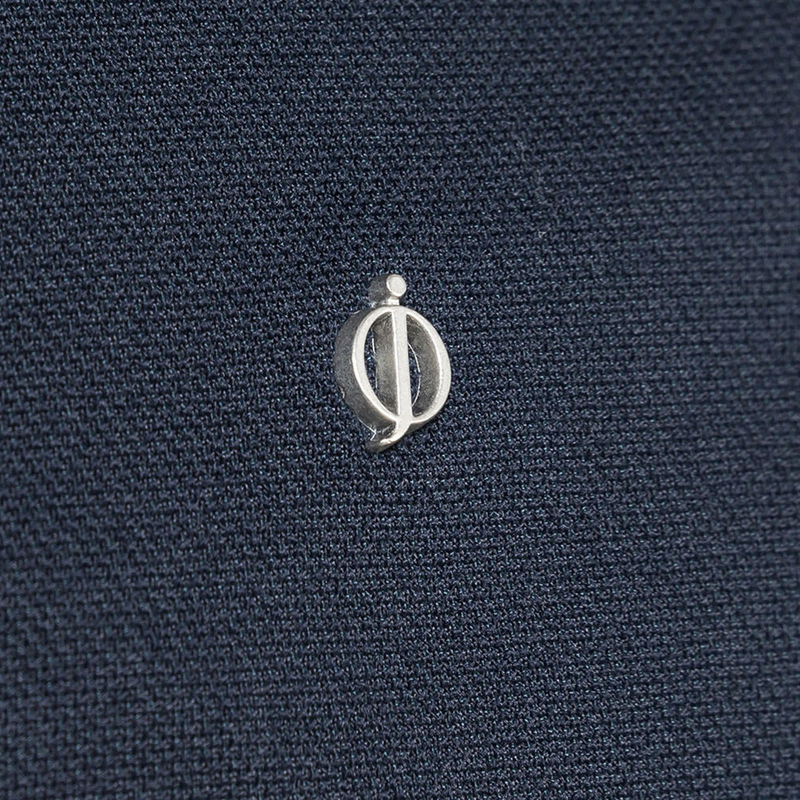 Finer details include a Oscar Jacobson print logo on the left sleeve, and a OJ metal pin logo on the left chest.